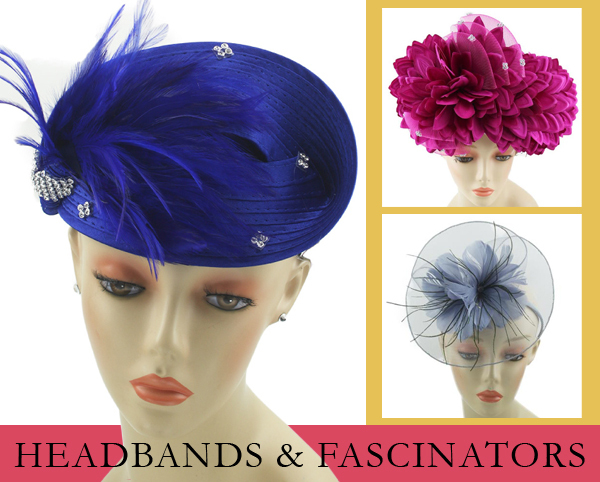 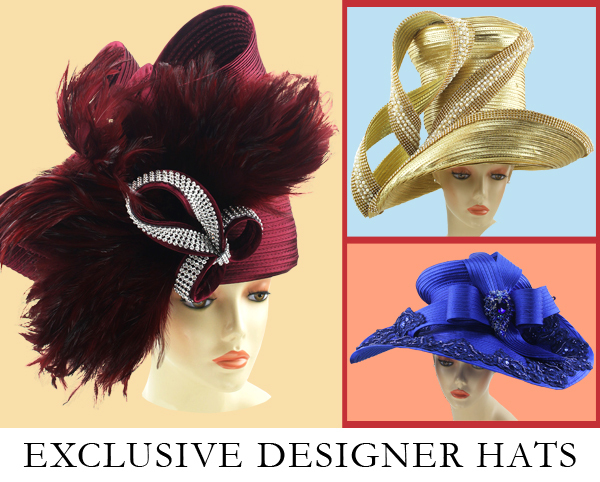 Church Suits For You's breadth and depth of church hat inventory is unparallelled in one of the fastest growing segments of the church outfit industry. 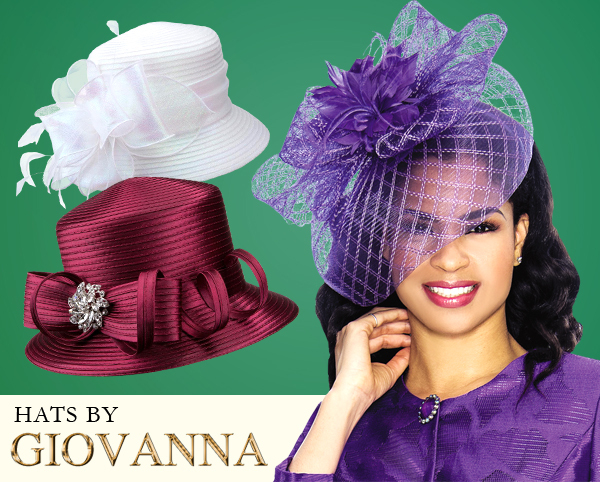 Hats for church, including women and men church hats, are increasingly helping to drive the sale of church suits. 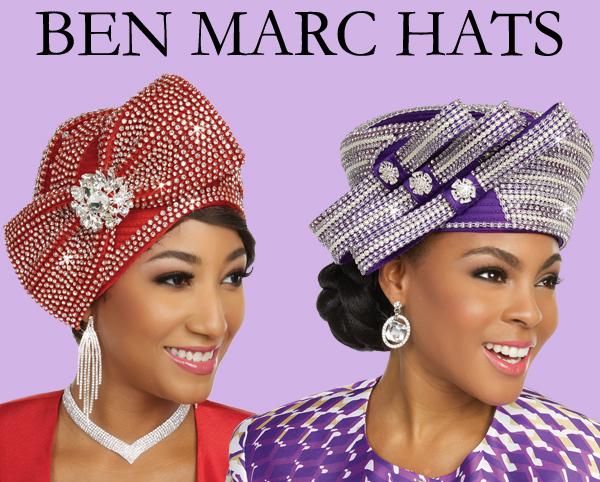 Church Suits For You's church hats are versatile, allowing the end church user to perfectly match the existing church outfit, or wear separately with different church attire. 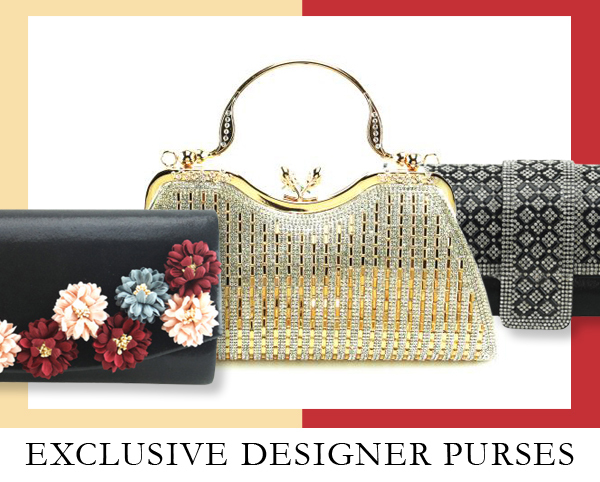 The color pallate is varied, from basic colors through exclusive, church metallic finishes. 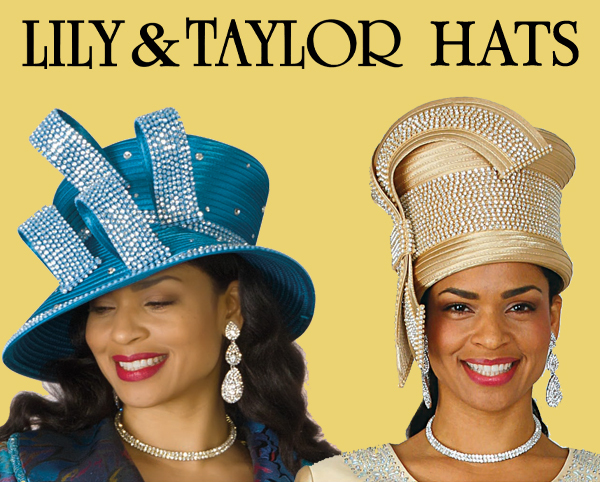 Importantly, each church hat is available in at least eight (8) color selections, and can be worn to church throghout the year.